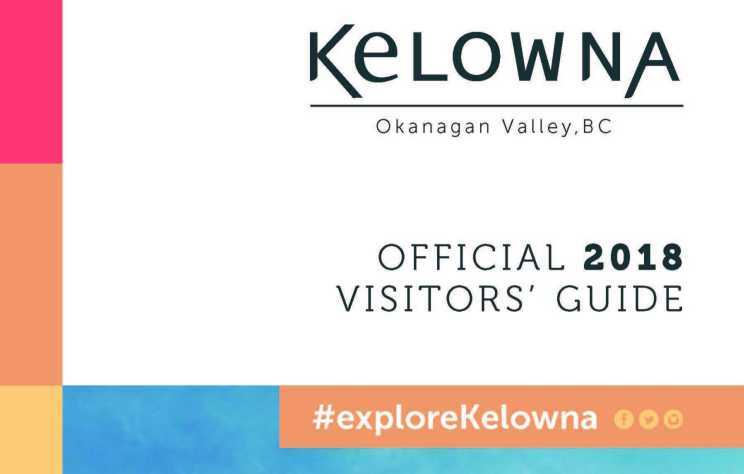 Tourism Kelowna enacts a number of marketing tactics in an effort to drive travellers to Kelowna and encourage visitor spending and participation in many destination activities and attractions. 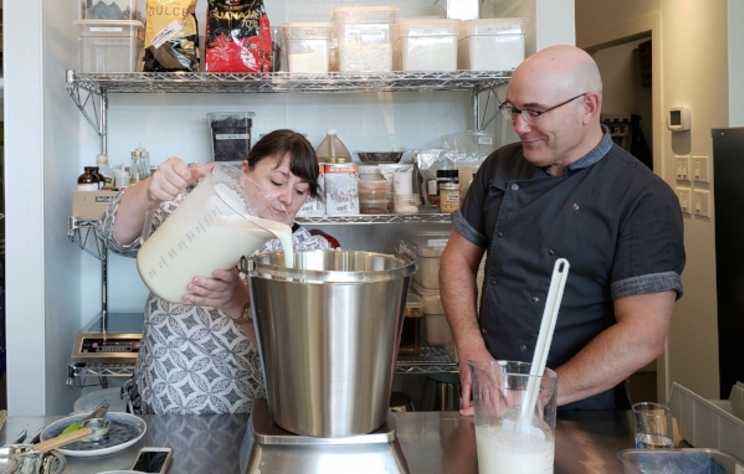 Our earned-media strategy works to showcase Kelowna as an urban, lakeside, culinary capital, surrounded by agriculture and natural beauty, perfect for year-round exploration. 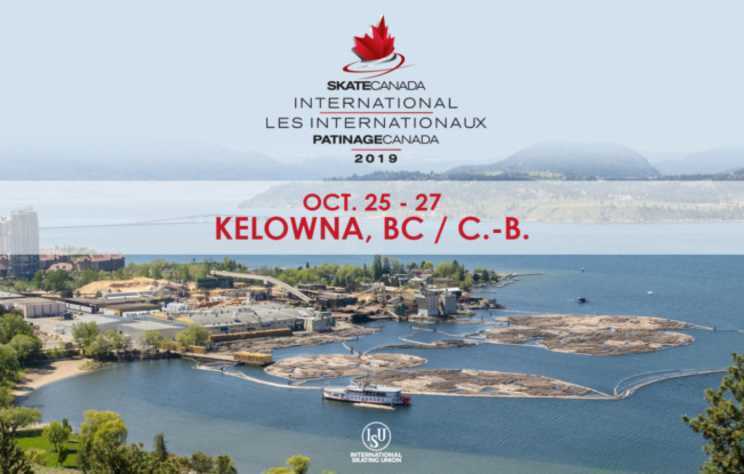 October was a busy month as Kelowna hosted two major events, BreakOut West 2018 and the Winn Rentals World Mixed Curling Championship 2018. 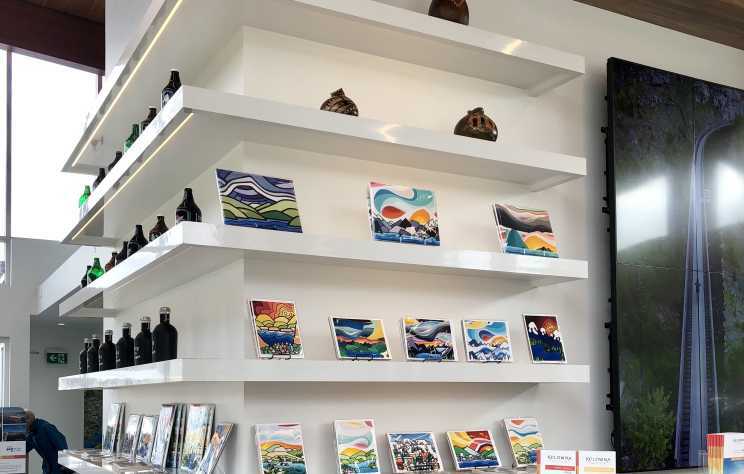 The Thompson Okanagan Tourism Association (TOTA) Annual General Meeting and Summit will take place November 13 and 14, 2018, in Osoyoos at Spirit Ridge At Nk’Mip Resort By Hyatt. 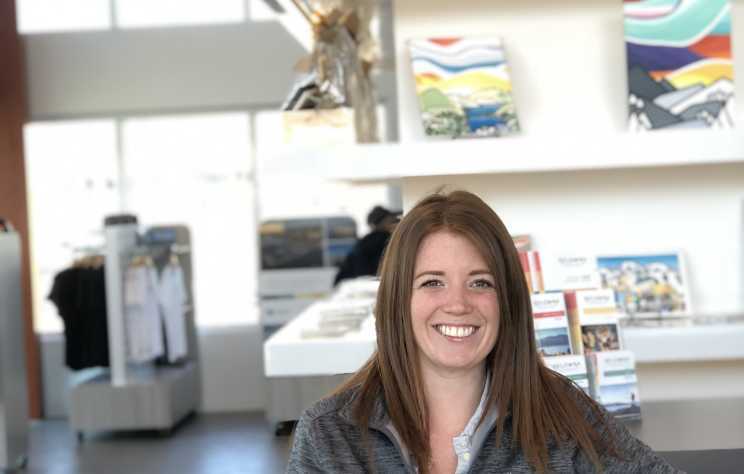 We are pleased to introduce the newest member of our Visitor Experience Team, Morgan Hunter, who started in the position of Visitor Experience, Operations on October 2, 2018. 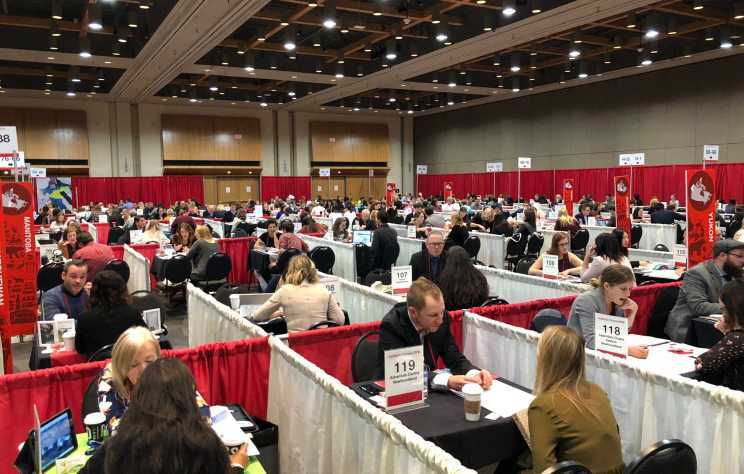 To kick off October, members of Tourism Kelowna&apos;s marketing and communications team travelled to Calgary to attend GoMedia Canada 2018 , hosted by Destination Canada and Tourism Calgary.